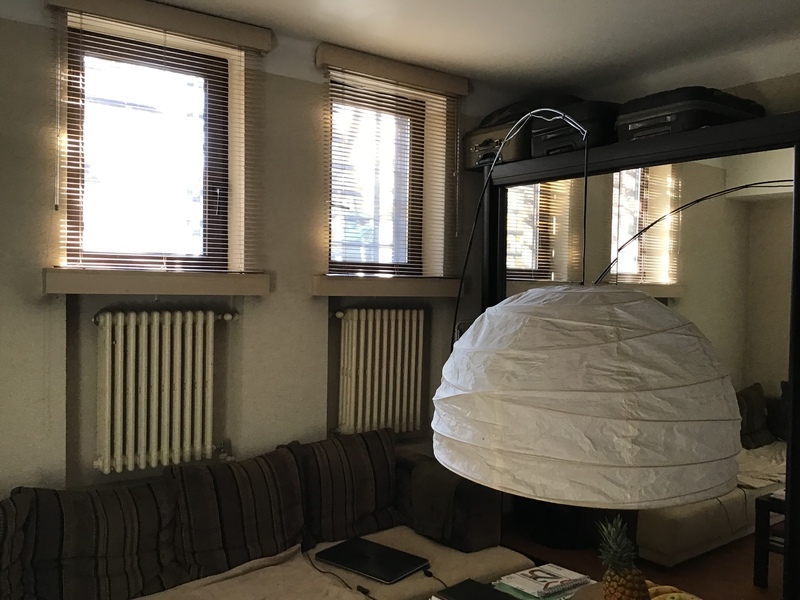 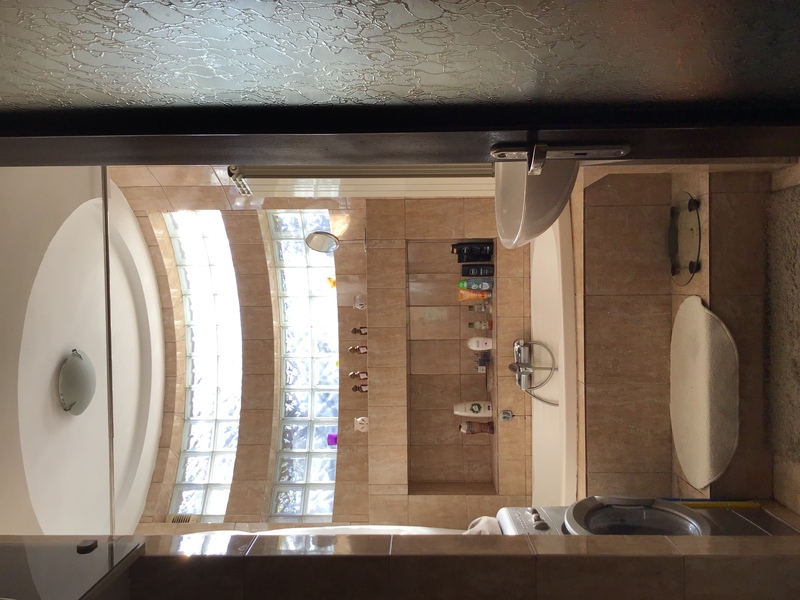 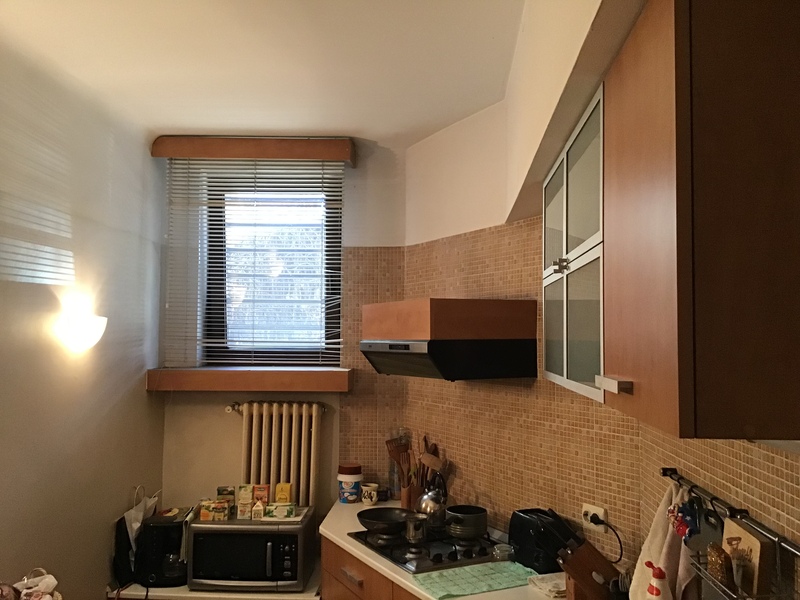 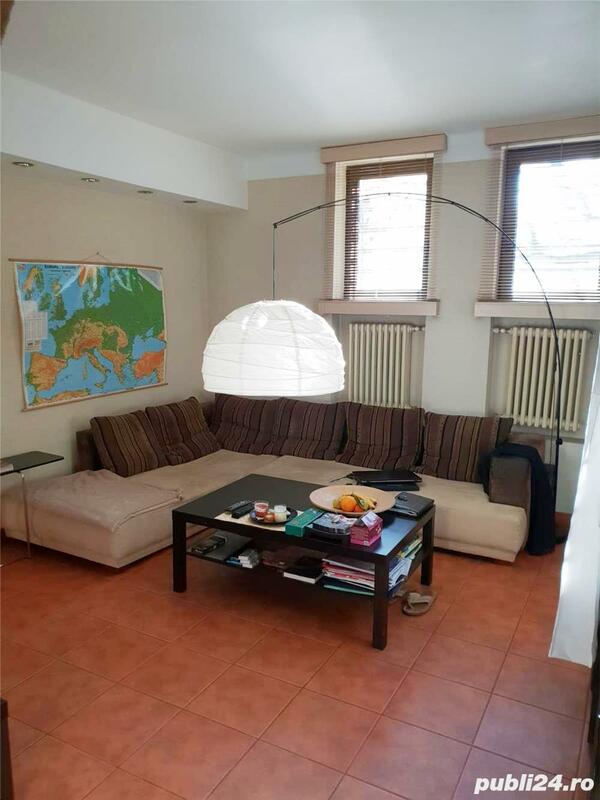 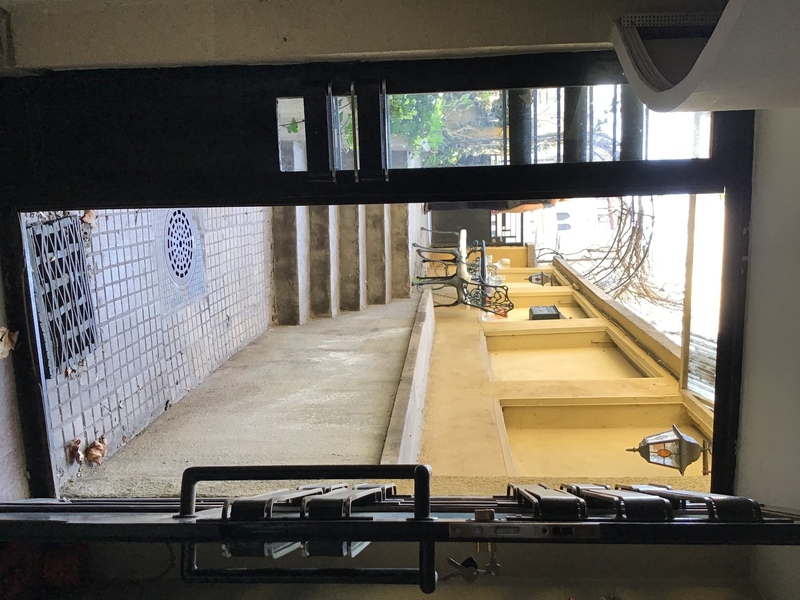 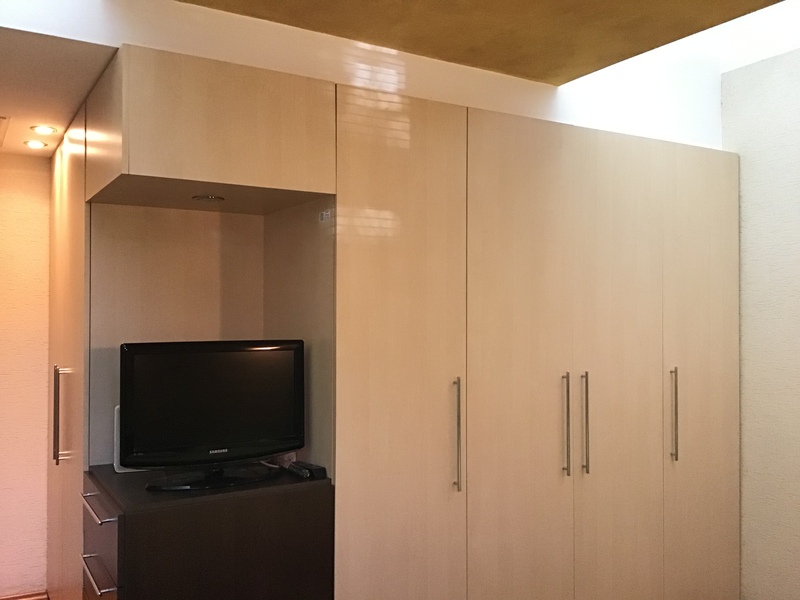 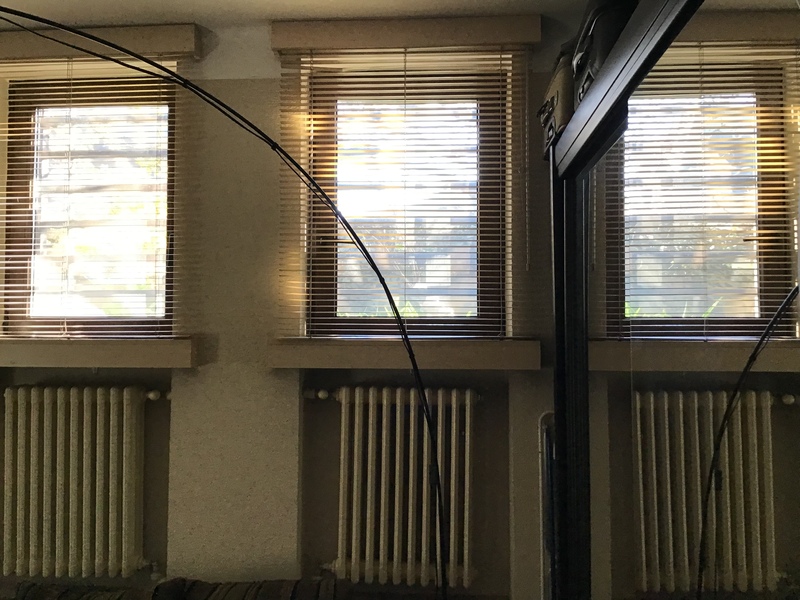 MOVE REAL ESTATE BEST LOCATION, SEPARATE ENTRANCE, LOW MAINTENANCE COSTS, ALREADY RENOVATED- these are the main assets of this double studio located in a beautiful interwar building on Lascar Catargiu Boulevard. 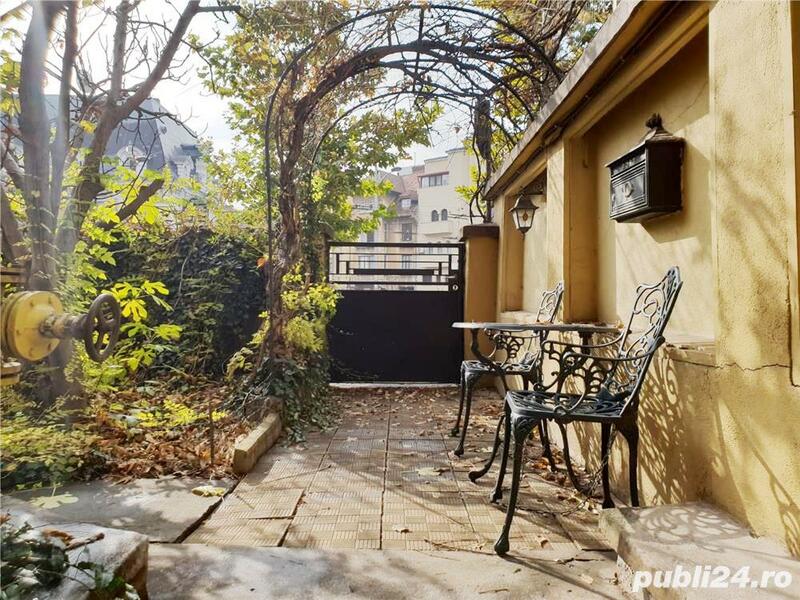 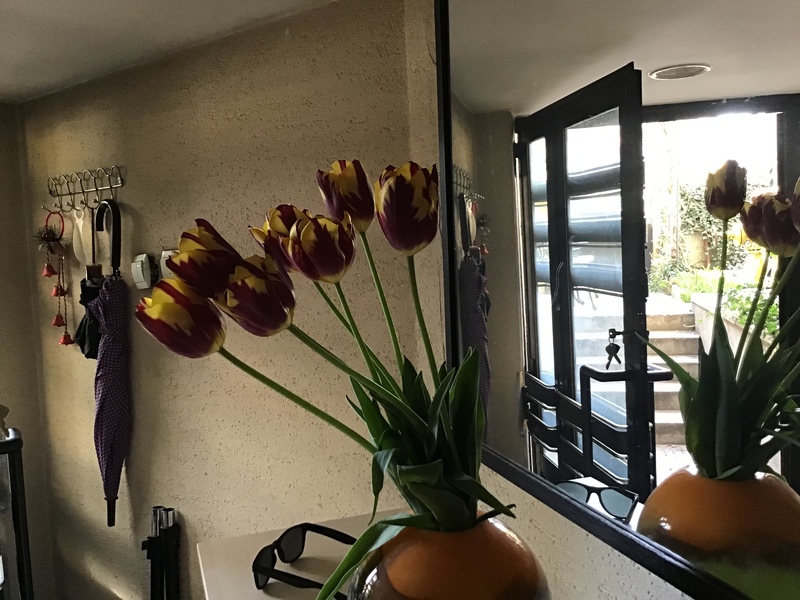 Having most of the facilities that one might need within a walking distance, a cosy little garden as well as plenty of sunlight during the daytime, the apartment is one of a kind. 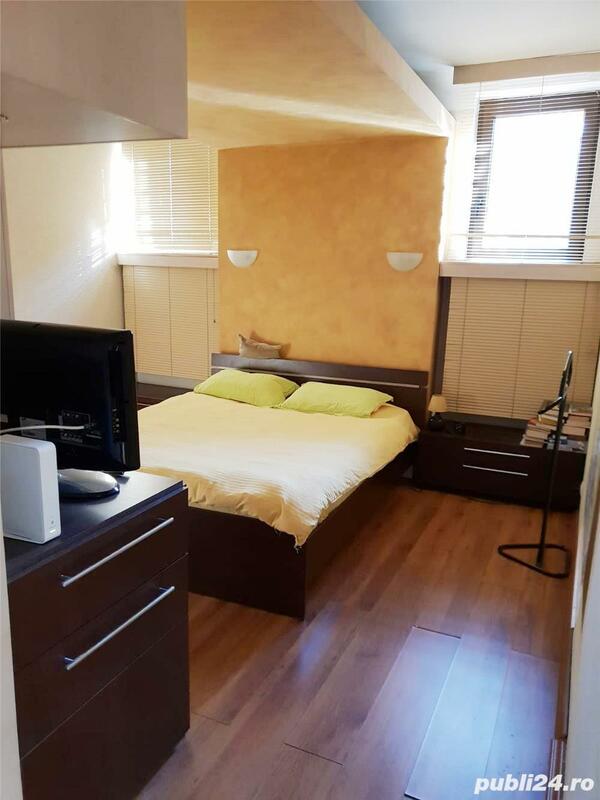 The rent could vary from 650 euros for a long time period rent to 900 euros for RBNB rent.